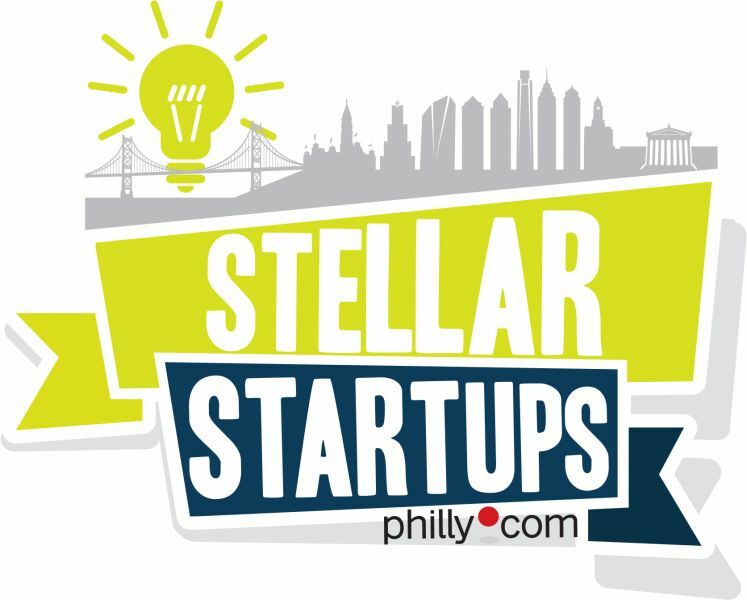 Join Philadelphia Media Network, publisher of The Philadelphia Inquirer, Daily News and Philly.com for the inaugural Stellar StartUps Awards, giving recognition to the start up community in and around Philadelphia. 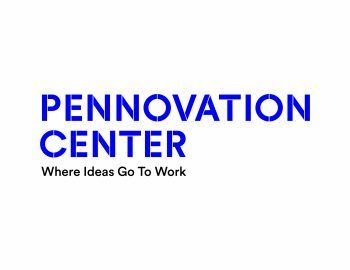 Philadelphia Media Network is excited to recognize the Start Up Community at one of the region's newest co-working spaces in the City of Philadelphia. Selected by an outside panel of judges, the inaugural class of honorees represents bright and cutting edge entrepreneurs who are daring and dedicated to creating products and services that improve people's lives while also fueling the economic growth of the company. When: Thursday, September 29, 5:30 p.m. - 8:30 p.m.
6:15 p.m. - 6:30 p.m.
From Ideas to Industry Leaders Panel Discussion. Hear stories from successful entrepreneurs about their journey to launch their business, including successes, challenges and what their future holds. Aaron Krause, CEO, Scrub Daddy, Inc. Awards presentation recognizing Stellar StartUps with first-time reveal of category winners! Finalists listed in alphabetical order. Selected by a third party judges' panel.